The International Council of Experts designated the nominees for the Ivan Franko International Prize in 2018. In the nomination “For Significant Achievements (Accomplishments) in the Field of Social and Human Sciences”, members of the Council of Experts recommend to take into consideration the following: A monograph « Brothers or Enemies:The Ukrainian National Movement and Russia, from the 1840s to the 1870s », by professor J. REMY (Finland), a monograph « Halych in the Political Life of Europe in the XI-XIV Centuries », by professor L. VOYTOVYCH (Lviv), a series of works « A Discourse on Values in Education », consisting of 7 books, by several authors under the leadership of professor V. ANDRUSHCHENKO (Kyiv). In the nomination “For Significant Achievements (Accomplishments) in the field of Ukrainian Studies” for consideration of the jury were presented: a monograph « The Ukrainians: Unexpected Nation », by professor WILSON (Great Britain), a monograph « Pesni blagogovejnyja (1790/1791). Eine Sammlung geistliche Lieder aus Ukraine » in two volumes, by professor H. ROTHE (FRG) and professor Yu. MEDVEDYK (Lviv), a monograph «…And the Last Part of the Road. Ivan Franko in 1908-1916 », by professor Y. MELNYK (Lviv). This year, the International Council of Experts includes 27 scholars from 8 countries: the USA, Canada, Germany, Austria, Poland, Slovakia, Switzerland and Ukraine. In accordance with the Regulation on the Prize, the members of the Council were guided by their own knowledge in the process of selection of nominees, also, they were comparing the research papers applied for the Prize, according to the following criteria: the presence of innovative and original approaches in the study; conceptuality, systemicity and criticality of research; international context and level of scientific research. Selected works of the nominees will be submitted to the International Jury, that will meet in Vienna on 22nd-24th June this year. Laureates of Ivan Franko International Prize 2018 will be announced in two nominations on 24th June. 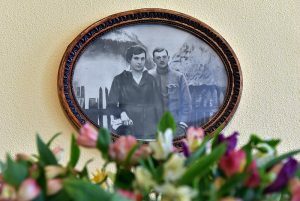 The winners ceremony will be held on 27th August, in the homeland of Ivan Franko, in the city of Drohobych. 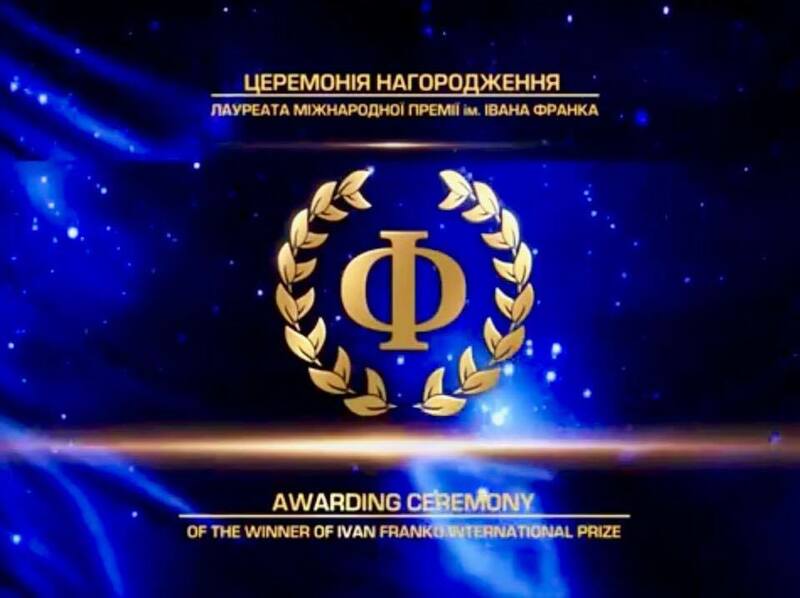 We would like to remind you that Ivan Franko International Prize is awarded in two nominations: for significant advances (achievements) in the field of Ukrainian studies and for significant advances (achievements) in the field of social and human sciences. It is an annual prize, which is awarded on August 27, on the day of Ivan Franko’s birthday. The Prize laureates are presented a monetary award and a golden laureate’s badge. In 2017, an honored professor of the Ivan Franko National University of Lviv, academic Oleh Shabliy, won in the nomination “for significant advances (achievements) in the field of social and human sciences” with his scientific work “Social Geography” in 2 volumes.